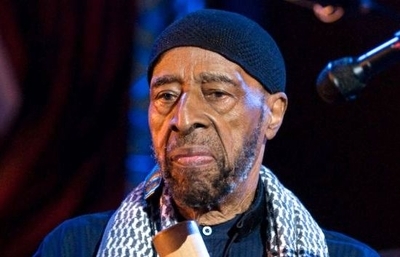 Lateef become one of the first black jazz musicians to associate with Islam, converting in 1948 and changing his name at that time, then twice going on the pilgrimage to Mecca and writing a PhD dissertation in 1975 titled "An Overview of Western and Islamic Education." As an implicit indication of his piety, from 1980 on he banned alcohol from his performances. Missionaries of the small Ahmadiyya movement out of Pakistan had eye-popping success among leading jazz musicians of the 1950s, converting in addition to Lateef such other jazz luminaries as Nuh Alahi, Art Blakey (Abdullah Ibn Buhaina), Kenny Clarke (Liaquat Ali Salaam), Fard Daleel, Mustafa Daleel (Oliver Mesheux), Talib Daoud, Kenny Dorham (Abdul Hamid), Gigi Gryce (Basheer Qusim), Ahmad Jamal (Fritz Jones), Abbey Lincoln (Aminata Moseka), Muhammad Sadiq, Sahib Shihab (Edmund Gregory), Dakota Staton (Aliya Rabia), Argonne Thornton (Sadik Hakim), and McCoy Tyner (Sulaiman Saud). Dakota Staton, aka Aliya Rabia (1930-2007). 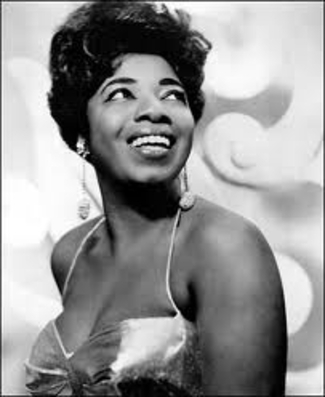 Superstars whispered to have converted included John Coltrane (who first married a Muslim), Dizzy Gillespie (whose band included several Muslims but who was a Baha'i), Charlie Parker (Abdul Karim), and Pharaoh Sanders (whose work contains Muslim themes). One annotated listing of Muslim jazz players includes 75 players; another listing contains about 125 names. These musicians preferred to perform at clubs owned by fellow Muslims, many of whom hailed from the Caribbean. In short, Islam was the unofficial religion of bebop. The musicians turned to Islam in part for genuine religious reasons; in part because (in the words of a 1953 Ebony article), "Islam breaks down racial barriers and endows its followers with purpose and dignity"; and in part because Islam served them as a mark of distinction in a United States where Muslim numbered only about 100,000 out of a population of 150 million. (1) This connection contains a certain irony, given the Muslim role in enslaving Africans and Islam's dubious and sometimes directly hostile attitude toward music. For example, when the singer British Cat Stevens first converted to Islam in 1977, he stopped recording music for two decades. For a time in 2010, Somali Islamists not only banned all music but even school bells. Their counterparts in Mali in 2013 banned mobile phone ringtones. it all depends on the degree of the habit and the nature of the music. The music in itself, as a whole, cannot be dubbed as bad. ... In these things it is a matter of taste. ... as far as pop music is concerned I don't know how people can tolerate that! Just sheer nonsense! I don't disrespect music altogether, because I know the classical music had some nobility in it. ... the taste left behind by this modern "so-called music" is ugly and evil, and the society under its influence is becoming uglier and more permissive, more careless of the traditional values, so this music is obviously evil and sinful. ... an occasional brush with music which draws you into itself at the cost of higher values, at the cost of memory of Allah, at the cost of prayers, where you are taken over by music and that becomes all your ambition and obsession; if that happens then you are a loser, obviously. (3) The Islam of the bebop era enhanced the musicians' cool factor and was apolitical. 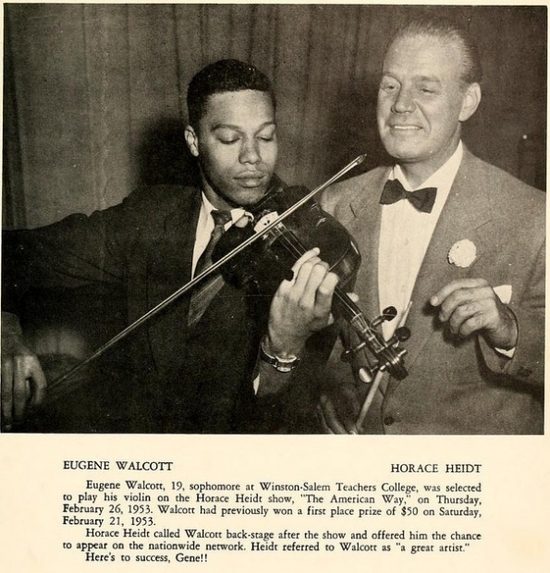 Louis Farrakhan was a talented violinist when young and still Eugene Walcott. He made his mark in the late 1950s with theatrical and musical creations, the only ones the Nation of Islam countenanced in its early decades. The soul singer Joe Tex converted to the Nation of Islam and became Yusef Hazziez. Max Roach cooperated with the NoI. Yusef Lateef performed in Israel. Writes Joshua Teitelbaum of the Hoover Institution: "It is true, Lateef did not allow alcohol during the performance, but they made that announcement before the show, so there was enough time, for those who wanted it, to run out to the bar next door and get a drink first."